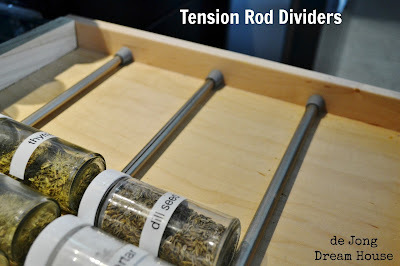 I love tension rods for organization. And, if the popularity of our tension rod spice drawer post is any indication, our readers do, too. 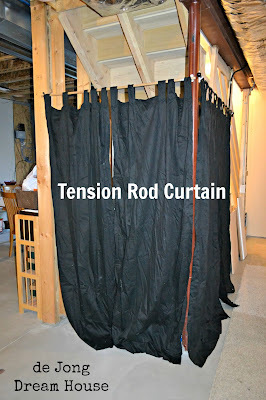 Here are some of my favorite ways to use tension rods around the house. 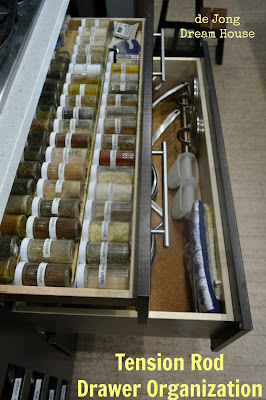 When we were building our house, I knew I wanted a large spice drawer under the cooktop. 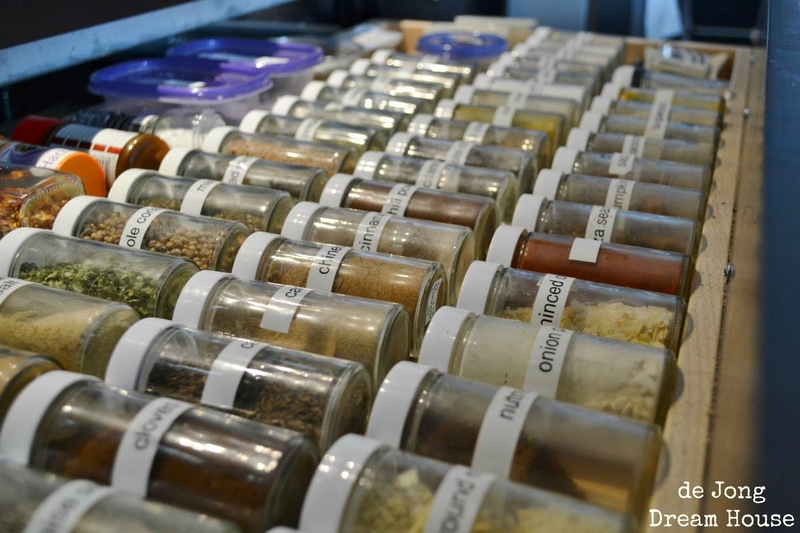 I cook from scratch nearly every night, and our menu is international, so my spice collection is larger than average. Our cabinet maker gave me just what I wanted! 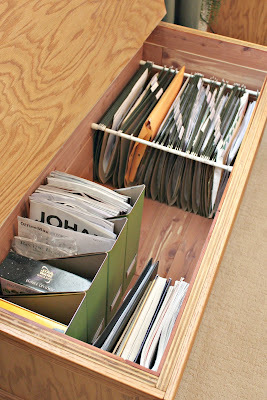 I opted against putting custom dividers in because I wanted flexibility, and also to save a good amount of money. Instead, I bought a couple of tension rods like these. 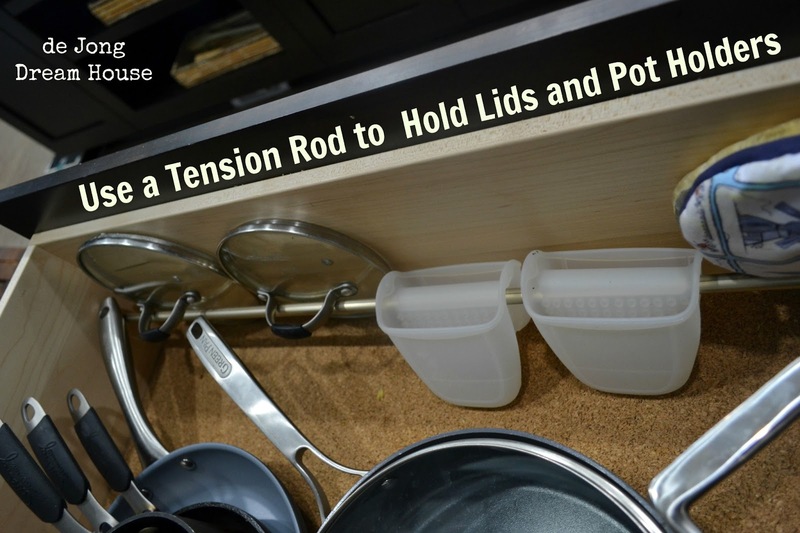 If you don't have a shallow drawer like ours, you can also use tension rods in a cabinet, like this example from Family Handyman. I'm sure there's a more eloquent way to say that, but it's not coming to me at the moment. 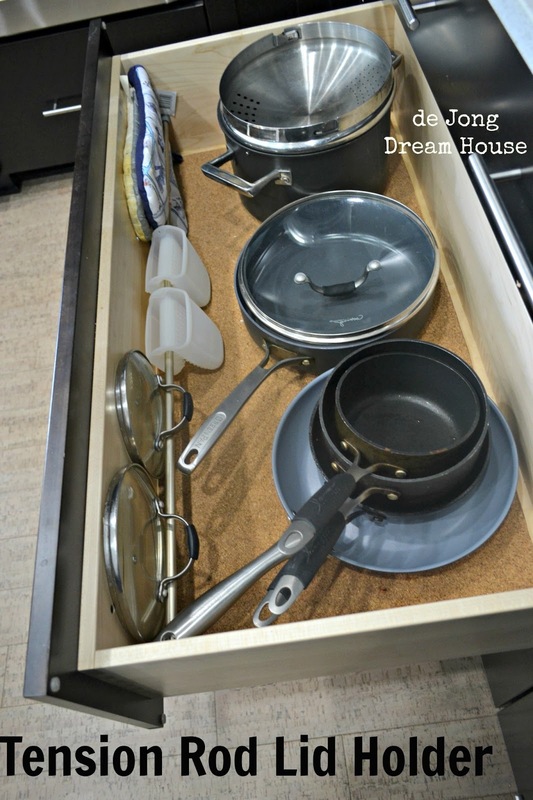 Just under our spice drawer is this deep drawer for holding my pots, pans, matching lids, and pot holders. Here's the view from the other side. 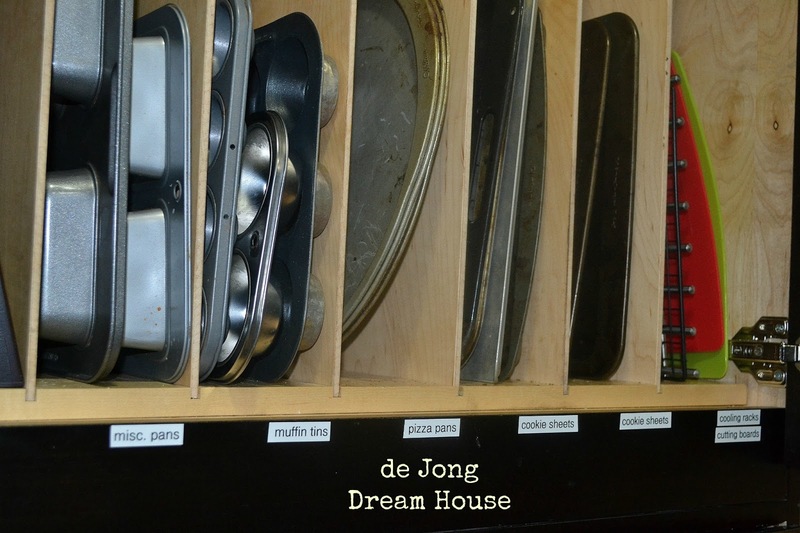 This drawer has my most commonly used pots and pans. I keep the lids of the bigger pans nestled in their partner, but the other lids are tucked into a tension rod. I found that the rod also is a nifty place to keep my pot holders. Here you can see the two drawers together. There's a third drawer for my less-often used pots and pans, and yes, there is a tension rod for the lids in that drawer, too. We have two sinks in our kitchen. 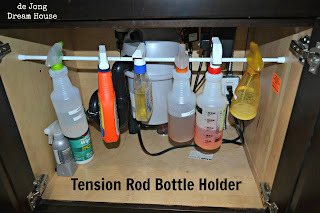 Underneath each one, we have a tension rod for bottles. The prep sink holds more food-related sprays, like produce wash. The front sink has more typical cleaners. We are transitioning to making our own cleaners so I will have nice pretty matching bottles in about a year. If you look closely at the photo above, you can see that we have labeled our outlet. 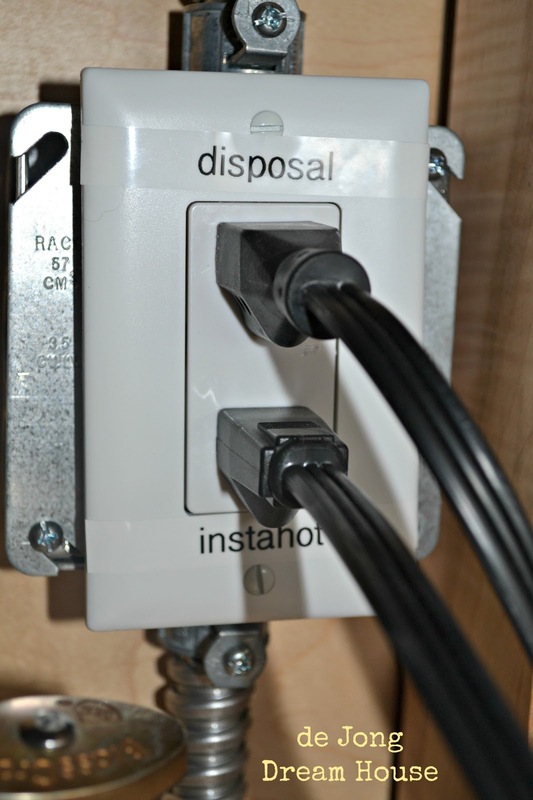 Fun fact: If the instahot will not be used for a day or so, it is recommended that you unplug it to avoid burning up the motor. Um...oops. 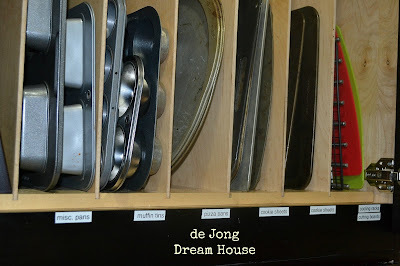 In our house, we opted for custom pan dividers above our ovens. I LOVE this because I know that I will never use this space if I have to stack things. I'm only 5'4", so I can walk under this cabinet with the doors wide open with no worries of hitting my head. Of course, I labeled the slots. 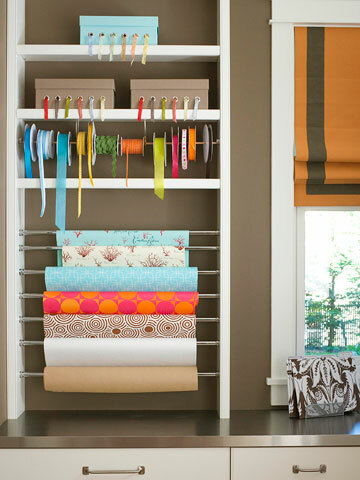 However, if you don't have custom slots, you can make your own with tension rods, like in this photo from Martha Stewart. 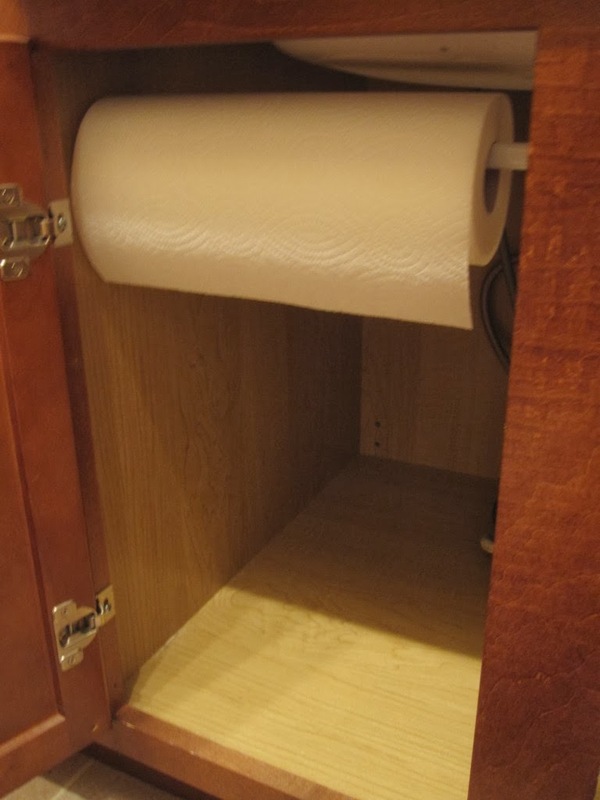 The nice thing about this option is that you can use any cabinet. Because of our thick ICF walls, we have very deep window sills. 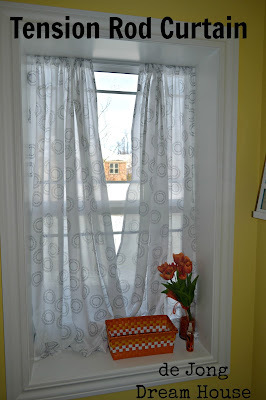 In order to enjoy the sills, we had to be creative with our curtains. Hello, tension rods! 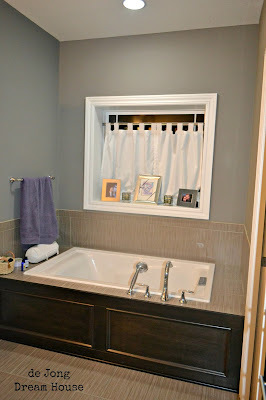 We came up with this idea quickly after we moved in and realized that a big window in our powder room wasn't the best idea! 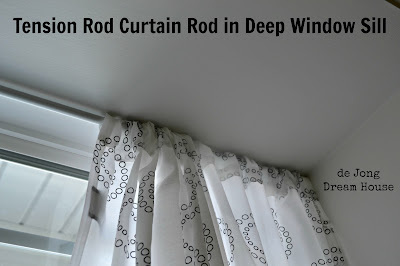 In this room, we put the rod all the way to the top of the window frame. We put the same idea to work in our master bathroom, except that we lined up the rod with the prairie grid. And we actually used a shower rod. That add perspective on the size of this window! 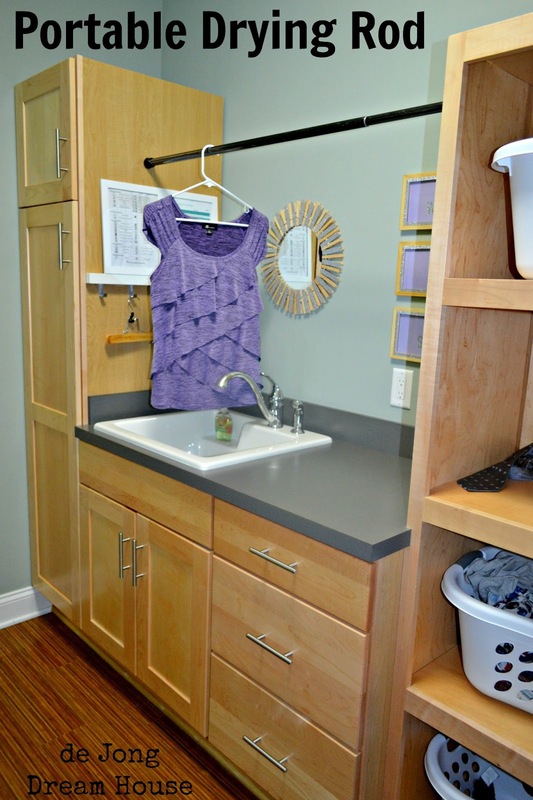 One area in which we saved money was in the laundry room cabinets. Rather than putting up cabinets across the top of the sink, we left it open. Everything I need (and more) fits in that linen closet on the left. However, in the rare time when we want to hang dry an item, I can whip out a curtain rod and let the item dry over the sink. We haven't had a need for it yet, but if we needed something to dry flat, we could put a second rod up there and lay it over the two. 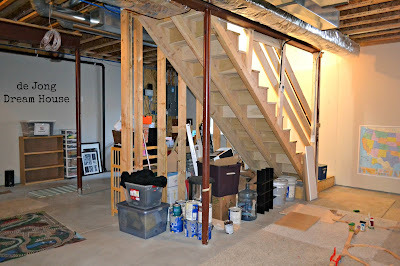 You won't see a lot of photos of our basement yet. 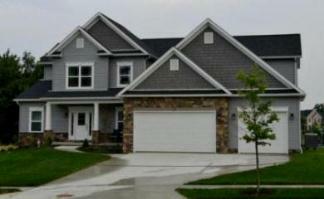 We saved a LOT of money by leaving it unfinished for the time being. With our son being young, it's nice to have a big open space for him to play freely. We do have plans to put in a wall and shelves for our storage area this year, but other than that, we'll keep it unfinished for a few years. (We did put in lights and outlets, so it is all usable space in the meantime). Until our storage room is ready, we have our extra household supplies under the stairs, like this. It's a bit of an eyesore, until I realized I could put up some curtains using command strips and tension rods. I just stuck the command strips on the support pole and wood frame, and hung rods on them. Also known as the super secret hiding place, a shower curtain and rod was all it took to create our son favorite hangout. 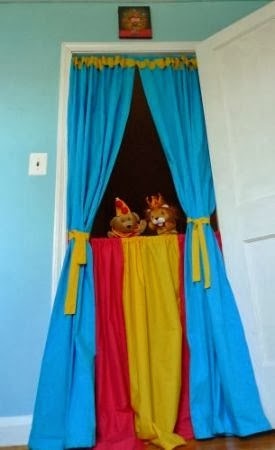 A slight variation of this that would work in any house is this doorway puppet theater. 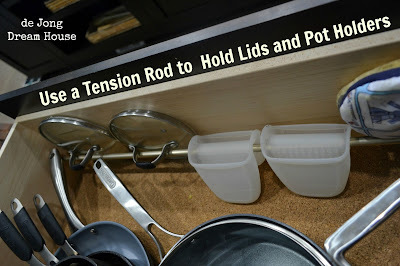 This actually uses a magnetic cafe rod instead of a tension rod, but depending on your space, either option can work. We have this on the door between our garage and mudroom. It's a convenient place to put our keys and sunglasses when we are removing our shoes. Thus concludes the list of way we use tension rods in our house, but compiling this list got me curious about what other creative folks are doing. At some point I will have a craft room. I like this idea for storing wrapping paper or rolls of vinyl for my new Silhouette Cameo. 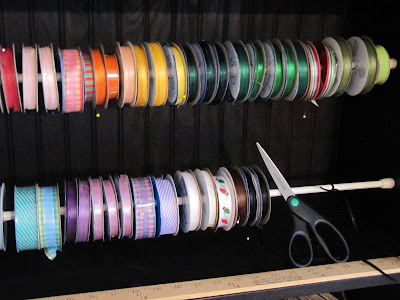 Tension rods can also be used for holding ribbon. I bought Christmas ornaments on clearance December 26 because I love this idea and want to do it next year. It'll look great in our two great room windows. One of the cooler ideas I found was this DIY coloring table using a roll of paper on a tension rod under the family table. This is a lot cheaper than a filing cabinet! I may need to use this idea with my Un-Paper Towels made. 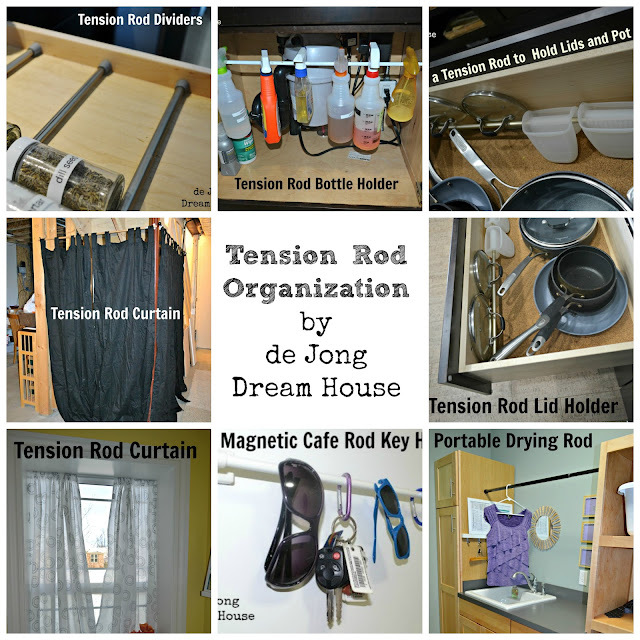 Do you have any original idea for tension rods? I'd love to hear them! Holy lick..these are brilliant. And so much better than the spice experience at our house currently, which includes opening the cupboard and having a shower of cumin and rosemary bottles raining down on one's head. Great ideas! lol...I hope you find a better solution than the spice shower! I used a shower curtain rod between two cabinets above my sink in the kitchen for pot and pan storage, think pot rack. I just love all of your ideas! 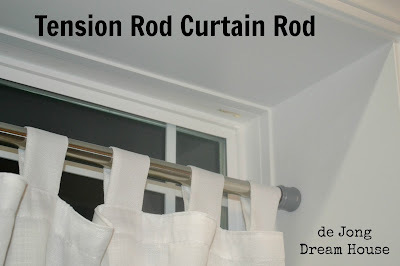 I already do a couple of these, but I'm more inspired than ever to utilize more tension rods! Thanks for sharing! Thanks for stopping by! I hope you come back! I'm visiting from BNOTP. There are some brilliant ideas here. I just emailed the link to everyone in my family. Thanks for sharing! 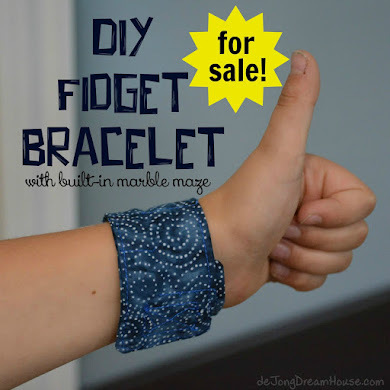 Thanks for sharing all these neat ideas at my Nifty Thrifty Tuesday party. You, my friend, are brilliant. I especially love the kitchen uses! 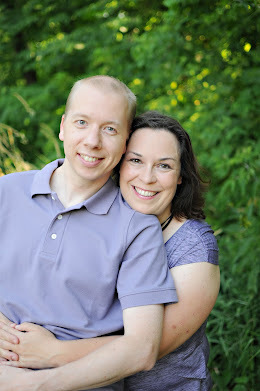 I found you on the CSI Organization link-up and have been nosing around your site! Thanks for showing us all of your great organization projects! lol. Thank you! :-) And nose around all you want! Great ideas! In our old apartment we hung a tension rod in our closet to hang up clothes to dry and it worked great! 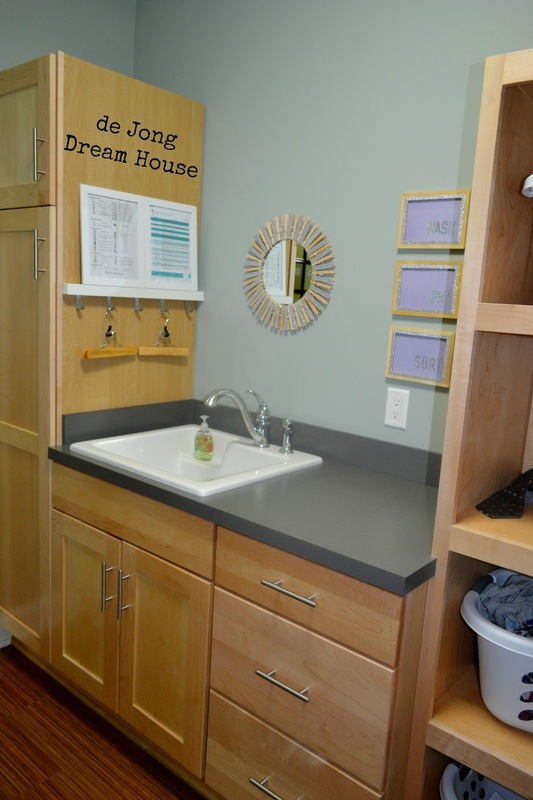 Thanks so much for sharing this at The CSI Project! I am in amazement!! Totally getting some rods now! I'm sure there are even more great ideas out there, too! Great post! I'm intrigued by your spices under the cooktop. Are the quality, consistency, and self-life affected by the heat from your cooktop? We haven't noticed a difference in quality in the year and a half since we've moved in. I've tracked when I refill the containers and it seems we have about a 3 month supply in the spice drawer. I buy our spices in bulk. Whatever isn't in the small jars are kept in our freezer until it's time to refill. Love it! So great to have all of these fabulous ideas collected. 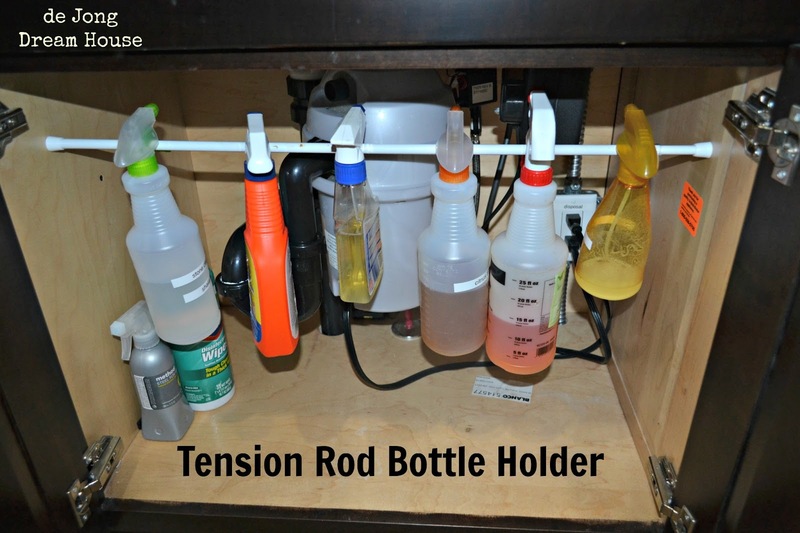 Tension rods: the unsung heroes! Love it! So great to have all of these ideas in one place. Tension rods: the unsung heroes! 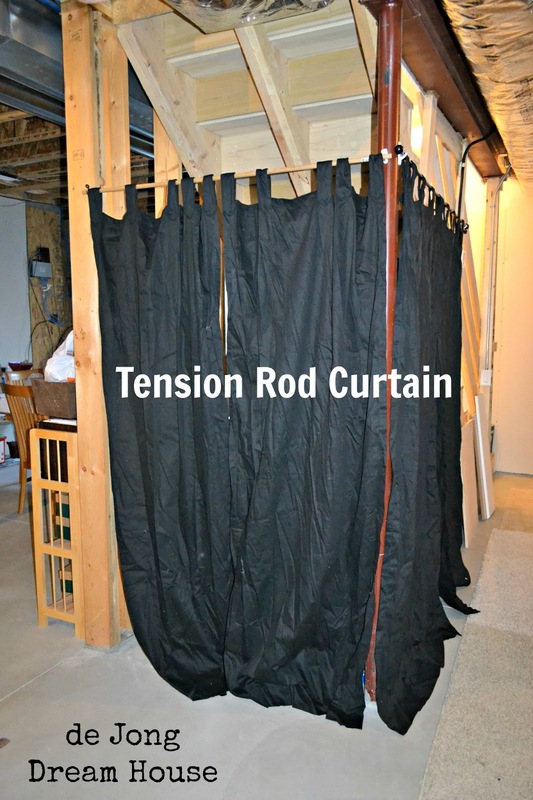 Where can you buy those kind of tension rods? 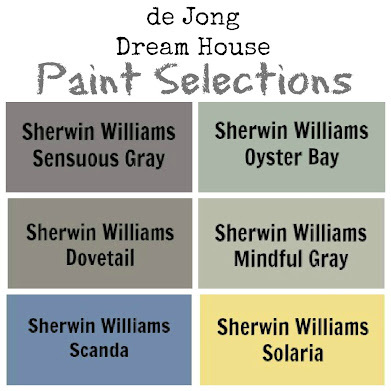 I'm getting ready to tear down an old house and rebuild on the same lot.I can't wait to try some these!